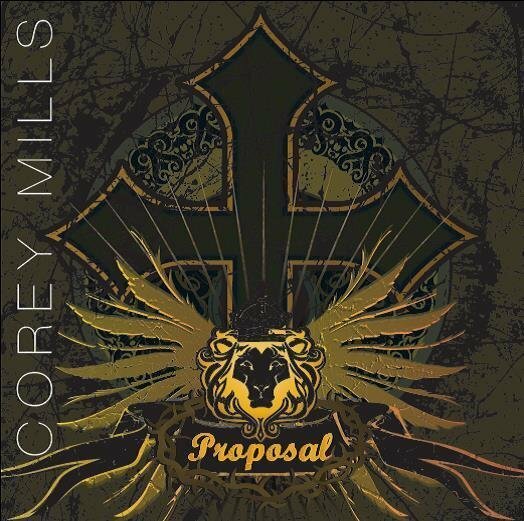 'Proposal-EP' marks the first official musical project of Corey Mills. Warning! Not professionally produced! 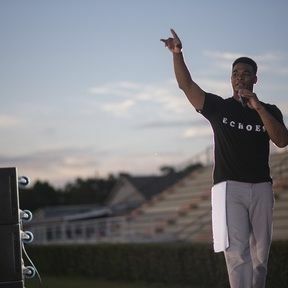 This project was created to help inspire artists to engage in their talents despite financial difficulties.